Choco-lot! – Premium cocoa gives you the chocolate you crave and the protein you need. It beats hazelnut and chocolate nut spreads. 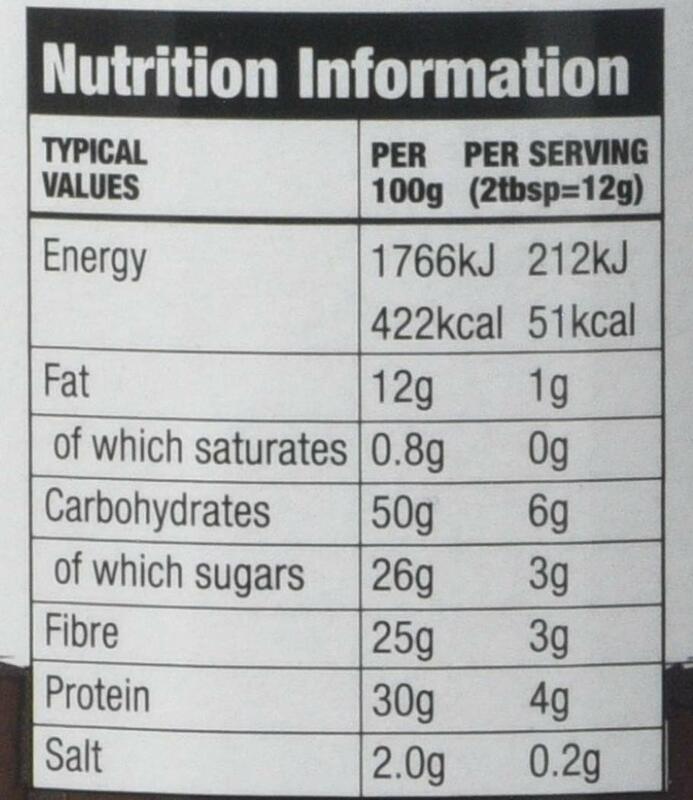 PROTEIN POWER: With 4g of protein in one serving of PBfit you can get a boost of protein right after your workout. Try adding it to the protein powder you already use or add it to your morning smoothie for a deliciously peanutty protein boost. 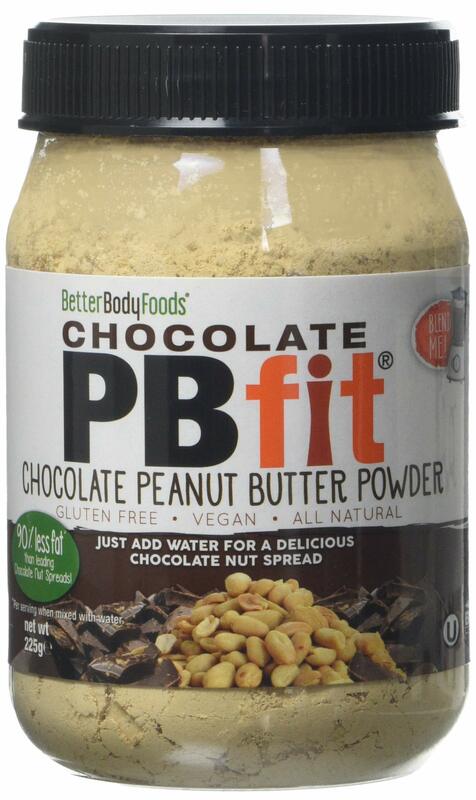 SIMPLE INGREDIENTS: Chocolate PBfit is made with 4 simple ingredients that you can pronounce: peanuts, cane sugar, cocoa and kosher salt. Did we mention it’s all natural and gluten free? 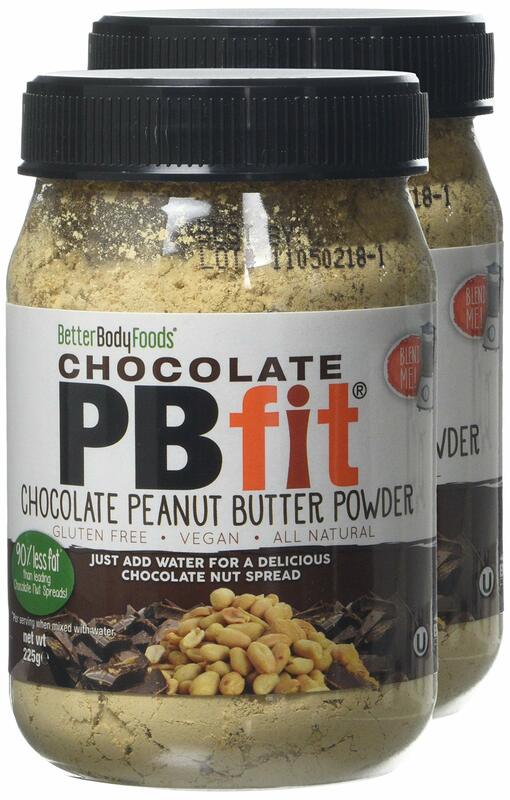 DELICIOUSNESS DEFINED: For a delicious, reduced-fat peanut butter spread, combine 2 tbsp. PBfit with 1 ½ tbsp. water. Stir until smooth, and spread anywhere you would put regular peanut butter!